Plot: A young family move to the country only to discover the local woods holds a dark secret. Packing more of an emotional punch than you’d expect from a film centring around a malevolent moggy, Pet Sematary manages to delight and terrify in equal measure throughout its well-crafted 100 minute runtime. There are two ways a film with such an outrageous plot as Pet Sematary could have been made. The first is as a campy ‘B movie’ fully aware of how ridiculous the idea of family pets rising from the dead is. The second is the riskier choice to try and make such a bizarre and laughable premise into a serious horror/thriller that unnerves an audience. 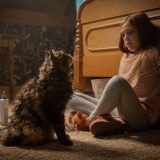 Not only did this adaptation of Pet Sematary succeed in achieving the latter, it managed to exceed everyone’s expectations and produce a film brimming with the stuff of nightmares. 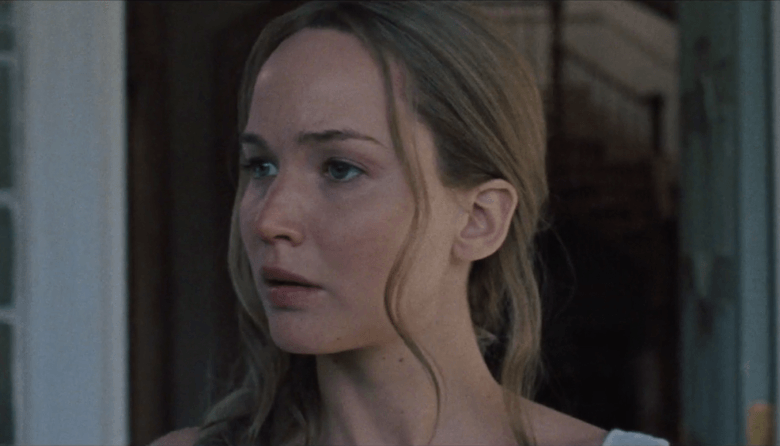 While the plot may follow the clichéd horror story format of a city-dwelling happy family who chose to move to a big old house in the suburbs, this is where the cliché stops. What happens over the next 90 minutes is a tale of love and loss, and a precautionary lesson about why we should learn to move on from the death of the furry pets that brighten our households. Inevitably things get darker as the brilliant John Lithgow, who plays the mysterious Jud Crandall with the perfect amount of malevolence and warmth, leads the innocent family astray. While this film rarely puts a paw wrong, there is the odd moment which manages to elicit a chuckle and undo any of the built up tension. 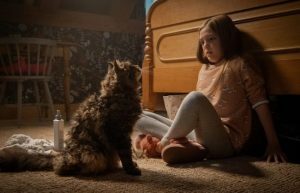 However, in the film’s defence, when you have to make a possessed cat scary – complete with glazed over eyes bulging out of its head – it is hard to take it seriously. In a time where there appears to be a new Stephen King adaptation released every other week, the decision to remake a mildly successful 1989 film – which was actually written for the screen by the King of Horror himself – must have had alarm bells ringing for studio executives. However, with the fantastic direction, great child acting (a rarity in horror films) and emotional stakes that this latest King film brings then those executives could have a surprise box office hit on their hands.